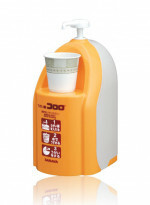 Easy and convenient gargling for everyone. 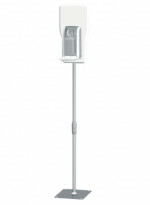 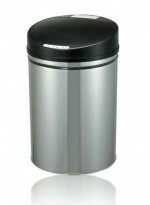 Free standing dispenser stand for hand disinfection anywhere. 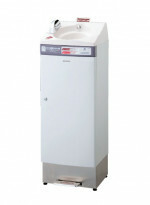 Touch-free, all-in-one hand hygiene station. 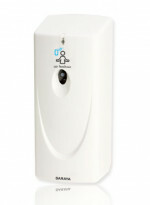 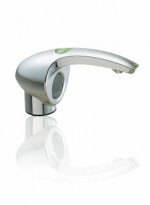 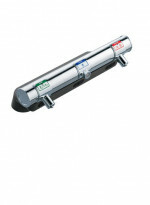 Sensor activated soap dispenser for washrooms.